Thursday, October 11 | Thornbury Theatre | Melbourne, AUS. 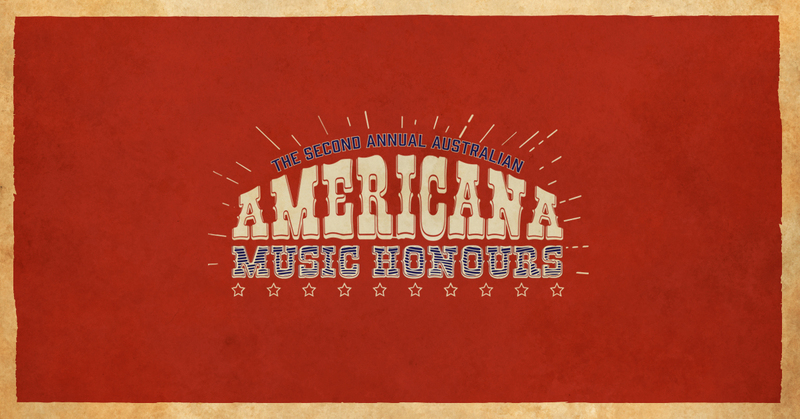 We are thrilled to be presenting the second annual Australian Americana Music Honours night in partnership with our friends at Made In Tennessee, Chugg Entertainment, The Essence Group and more. On October 11, the show-stopping ceremony will celebrate Australia's thriving Americana music scene with performances by Kasey Chambers featuring Alan Pigram, Diesel, Joshua Hedley, Little Georgia, Shane Howard, Margo Price, Kevin Welch and Weeping Willows. We will also be presenting Vanguard Awards to Triple R radio kingpin Brian Wise and formative recording artist Shane Howard. This year's festivities will be hosted by Triple R's Denise Hyland and Jed Hilly, Executive Director of the Americana Music Association®. Tickets for this event go on sale tomorrow, Thursday, Aug. 30 at 7pm (CDT) / Friday, Aug. 31 at 10am (AEST) here.